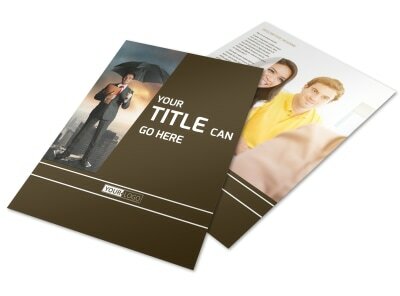 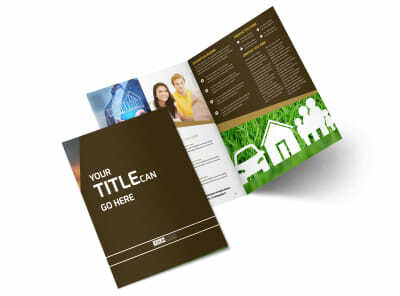 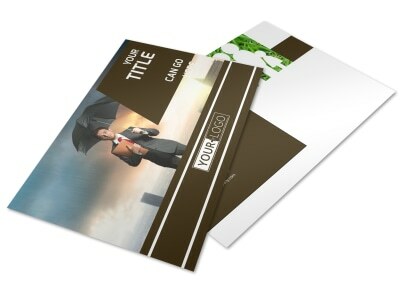 Customize our Insurance Agency Postcard Template and more! 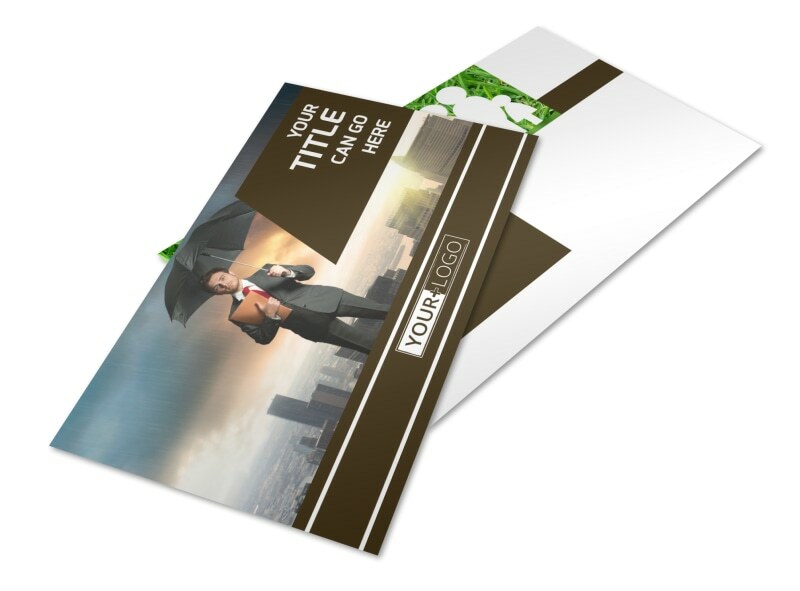 Get people interested in the policies you have to offer with your marketing message printed on customized insurance agency postcards. 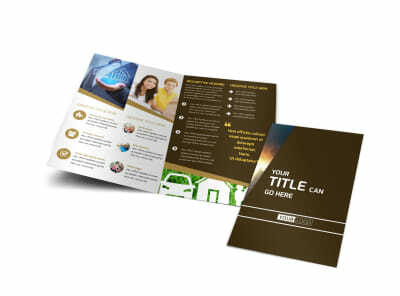 Whether you're peddling whole life or renter's insurance, let the locals know with uploaded photos, text, and more to drive your message home. 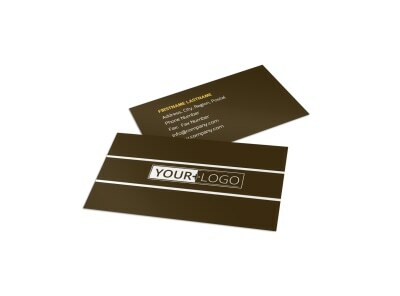 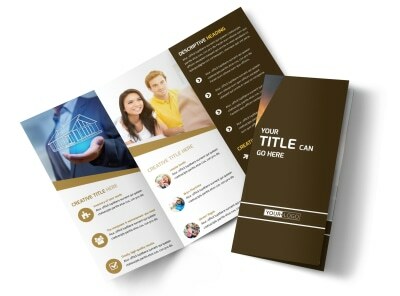 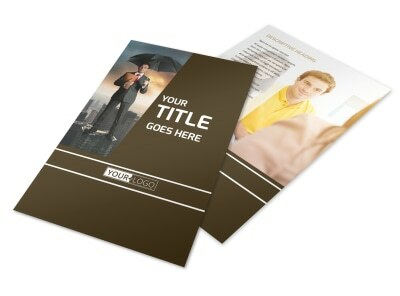 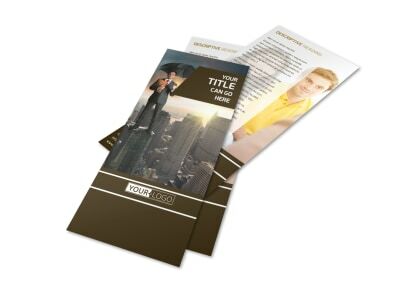 Get busy designing standout postcards for blitzing the morning mail in your target market.